As of today (Thursday, April 2nd) Ira will be launching their Kickstarter in an attempt to fund their game. If you haven’t heard about Ira, feel free to check out my Greenlight Spotlight article about the game, or read on. Ira is a point-and-click adventure game that follows a boy named Ira, who has always dreamed of exploring the solar system. A mysterious solar system is discovered, and a team of researchers is sent to explore. Ira realizes his dream to explore the universe as he is chosen to take part in the second mission to this solar system. Upon arrival, Ira finds himself all alone, as the rest of his crew never awakened from stasis as he did. Ira is helped only by a mysterious A.I., who follows him along his journey to discover his crew’s fate and to make sense of the draw that he feels towards this new, alien world. 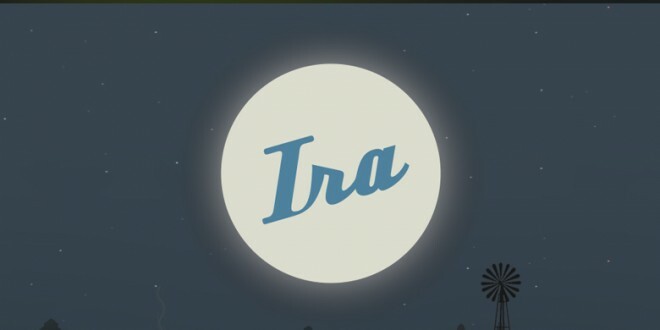 Ira currently features a demo on their website, which you can download or play in-browser. 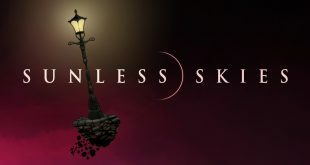 I highly recommend taking a look at it, especially if you’re interested in story-driven games. The first few minutes of the game provide a powerful and emotional experience and I’m definitely looking forward to seeing what they can do with the rest of the game. I found myself not only saddened, but also scared by just the few minutes of gameplay that the demo showcases. If Ira is able to stir up feelings in such a short amount of time, I can’t wait to see what they can do with a full game. Definitely check the game out if you haven’t yet, and consider leaving a contribution on their Kickstarter.